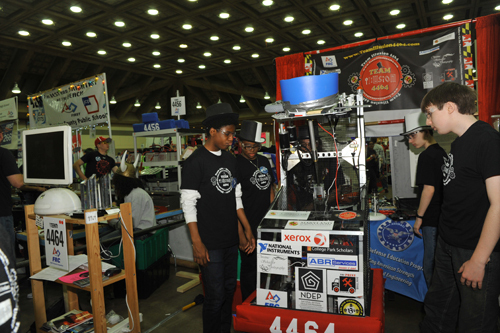 Follow Us On These Major Websites! 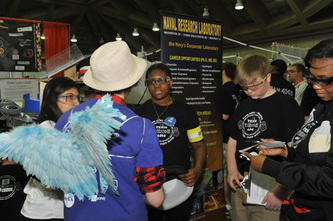 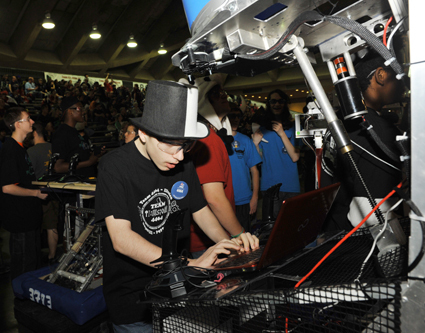 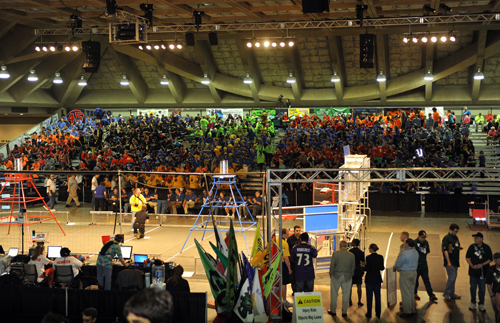 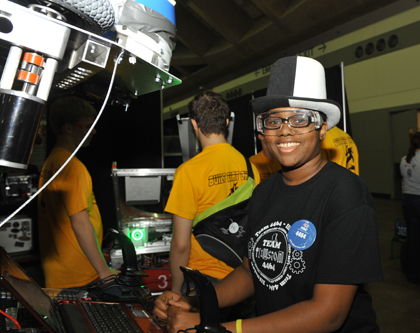 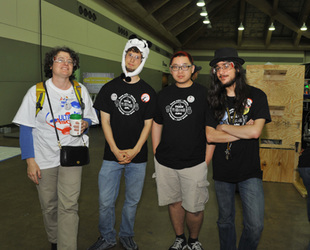 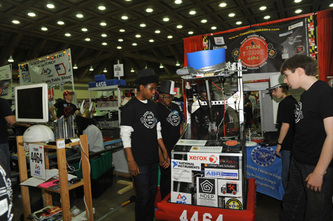 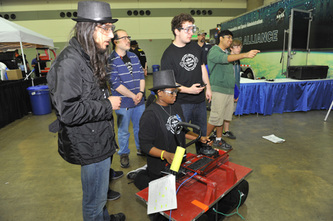 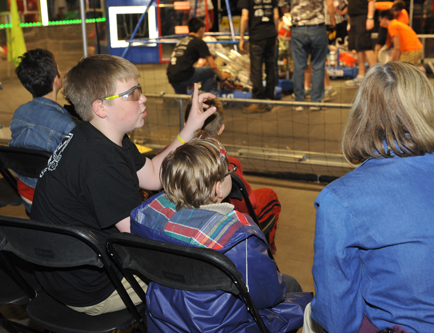 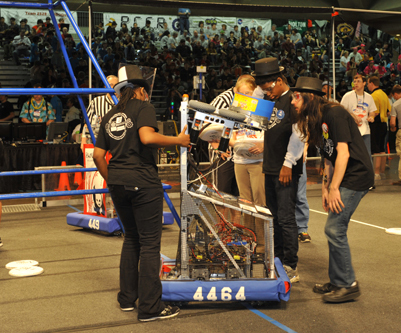 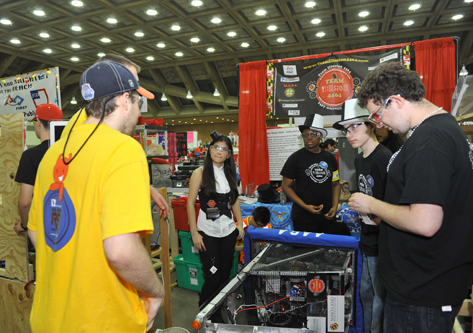 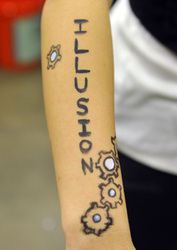 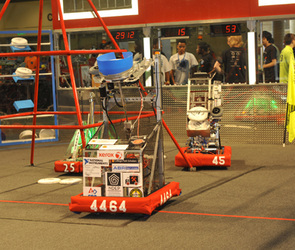 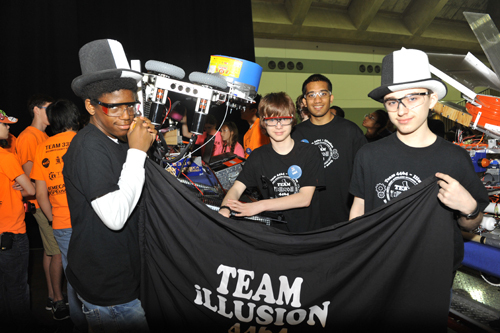 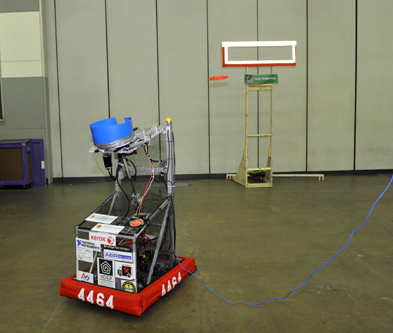 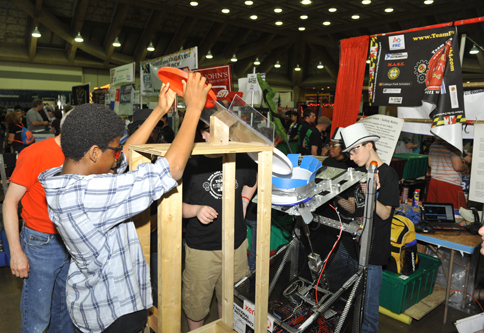 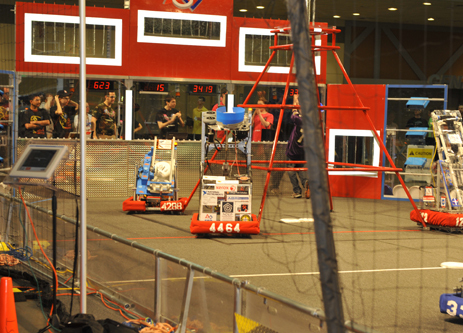 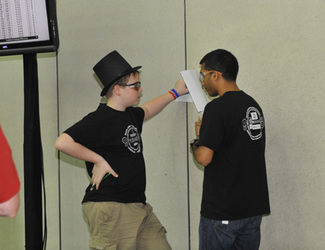 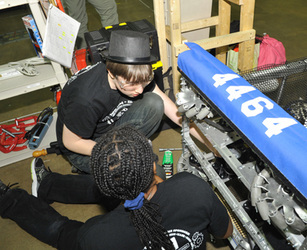 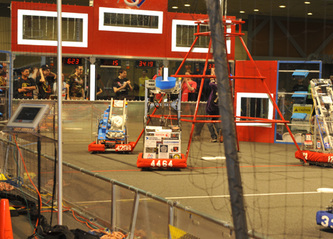 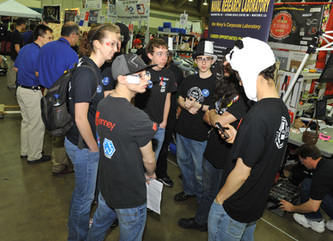 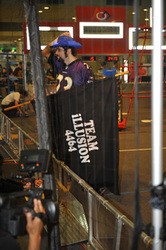 Team Illusion had a great time at the Chesapeake Regional Tournament! 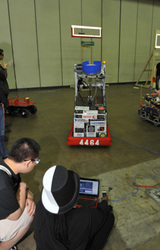 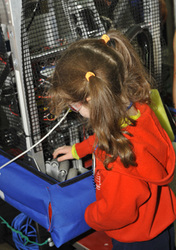 We learned a lot about the robot and about how to make repairs in a very short time. 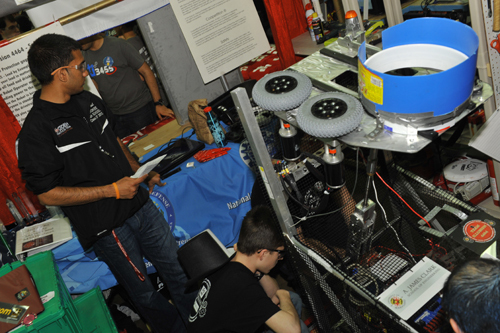 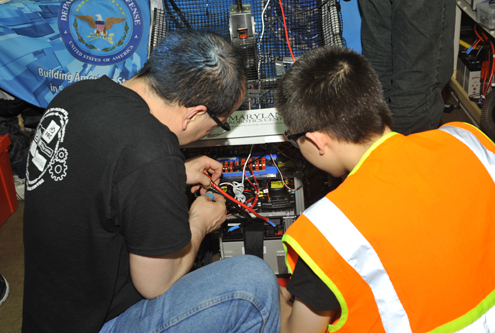 Our experienced FIRST FRC mentors were invaluable helpers as we had to fix broken parts and replace missing nuts and bolts, often with only minutes to spare. 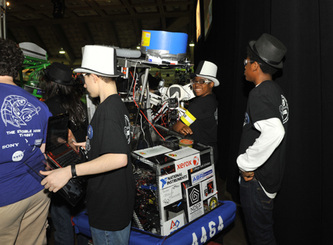 As a rookie team we are honored by all the help we have received this year and at the tournaments. So many teams have offered to help us - a local team, Team 1111 of South River HS, offered to help us build our shipping crate this week. 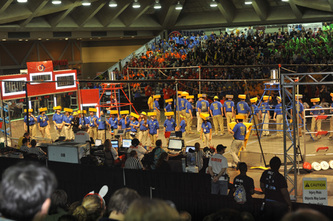 This was just one example of the gracious professionalism so important the FIRST concept.